Car Sharing Technology - Rental and Fleet SolutionsKeyfree Technologies Inc.
From on-demand car rental to peer-to-peer car sharing and corporate fleet, Keyfree is pioneering smartphone-centric technology to power the revolution in car sharing. From self-service car rental to corporate fleet and peer-to-peer car sharing, Keyfree is pioneering smartphone-centric technology to power the revolution in car sharing. Collaborative sharing is the way of the future. Peer-to-peer car rental is set to revolutionize the way customers share vehicles with one another. The P2P Keyfree solution has all the features to facilitate a simple transaction between owners and renters and to eliminate the friction associated with physically handing off keys. A solution that is easy to install, affordable and entirely secure. With an on-demand model, your customers will have access to your vehicles anytime, anywhere. 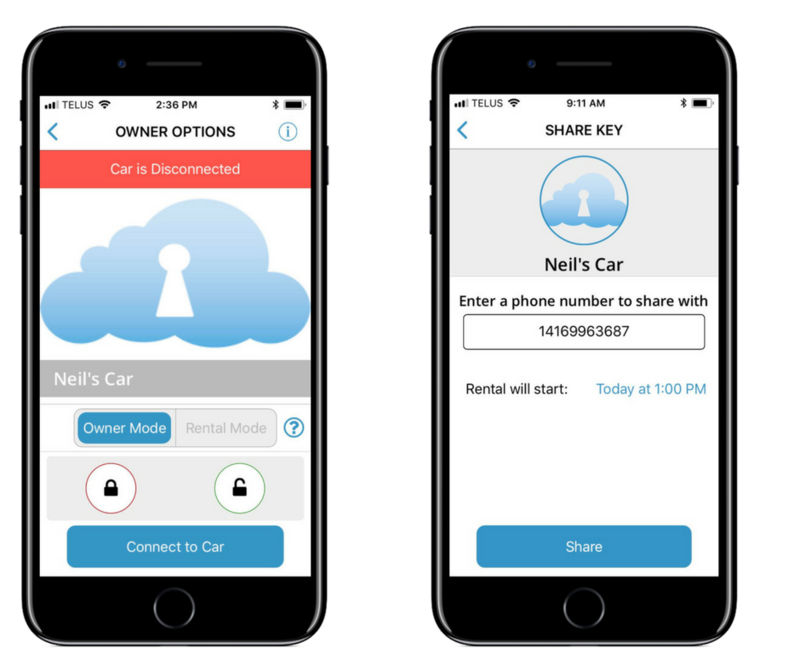 Enable your customers by simply sharing a digital key through our app (on iOS and Android) or web back-end, allowing them to access a vehicle easily with their smartphone. When a rental has finished, revoke a key with the same simplicity as sharing one. The Keyfree system integrates an easy-to-install device within the vehicle that interacts with a smartphone app and cloud-based software. Engineered to be a simple, secure and cost-efficient solution. In-Vehicle Hardware. Our device is installed in less than 60 minutes and is compatible with 95% of vehicles on the road today. 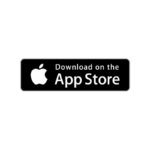 Smartphone App. 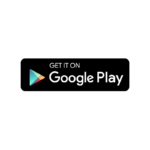 Our white-label app, available on IOS and Android interacts with the in-vehicle device through Bluetooth. Cloud-based Software. Securely share digital keys with cloud-based software that has been engineered with simplicity in mind.